This is the classic route for deconversion. 1. The realisation that modern scientific discoveries have shown the early chapters of Genesis to be myth. 2. A brief flirtation with Evolutionary Creationism while the Christadelphian is in denial at discovering the Bible to be wrong. 3. The denial subsides into acceptance that the Bible and all of the beliefs of the Christadelphians are nonsense. 4. Acceptance of the rational thinking of the Atheistic/Agnostic position. Christadelphians who disfellowship fine brethren like this merely speed the process of deconversion and save us a lot of work. We thank the arranging brethren of Xxxxxxx ecclesia for all that they have done on behalf of the Ex-Christadelphian outreach program. We treasure this brother that they have evicted and welcome his contribution to our effort to promote rational thinking and reason to Christadelphians. The following is an "About this Blog" description of the purpose of the new website, written by the blog owner. Thoughts and reasoning from an Ex-Christadelphian Agnostic/Atheist. This blog is intended to encourage critical thinking about the bible and specifically the Christadelphian and Christian belief systems. If you feel the need to defend your beliefs and are looking for debate, this is probably not the place for you. I enjoy a debate as much as the next person, but I want to keep my blog free of the noise such debate generates. I do not hate Christadelphians. Many (though certainly not all) I have met are very nice people. 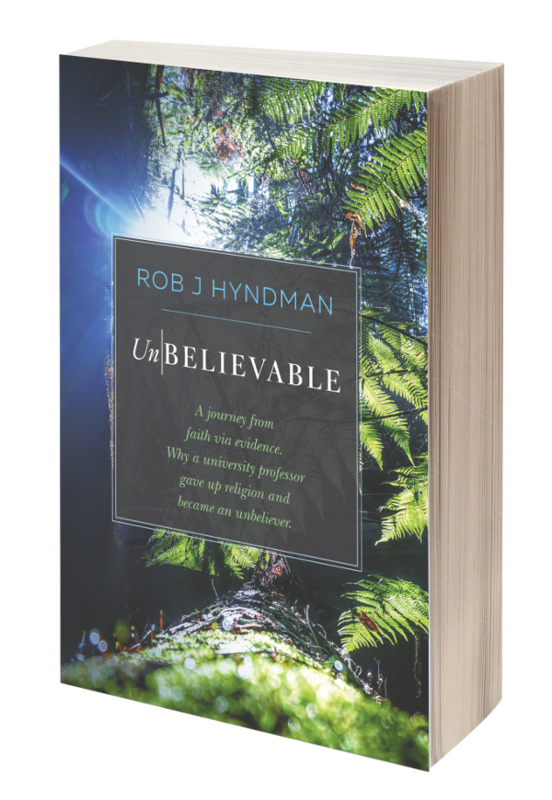 I spent most of my Christadelphian life unhappy with certain aspects of the lifestyle and dogma, yet felt compelled to conform because I honestly believed the doctrines and was genuinely afraid of missing out on eternal life. If you find yourself in this scenario, or perhaps you are a Christian with unanswered questions, doubts, and you're seeking answers, then this blog just may be for you. I do not claim to have the answers, but I hope this blog can provide useful information and critical perspectives to assist you in your search. My goal is specifically to free the minds of people who want to be free from religion (in particular the Christian or Christadelphian religion) and to provide insight and information to people who are searching for truth. In a nutshell, this blog is aimed at people who are going through what I went through. Perhaps you feel compelled to believe or compelled to conform, but want to investigate what other alternatives there might be. That's what this blog is for. I am only presenting one side of the argument most of the time. If you want a balanced view, you must do your own research elsewhere. This is what honest truth-seekers should all be doing anyway. But if you are happy with your religious views, or you are convinced that the bible is true, then whilst you may find some aspects of this blog interesting, it is probably not aimed at you. If you therefore feel the need to debate and strongly defend your apparent faith, please do not be surprised if you are given a warning and told to take your views elsewhere. I'm all for a well-reasoned and civil debate as much as the next person, but not all posts on this blog will be open to this. Where debate is encouraged (if ever), it will be explicitly mentioned. If you have material you would like to contribute here, please get in touch. If you have questions you would like addressed here, please get in touch. If you have concerns or feedback, please get in touch. Thank you for visiting. I hope you find it educational.